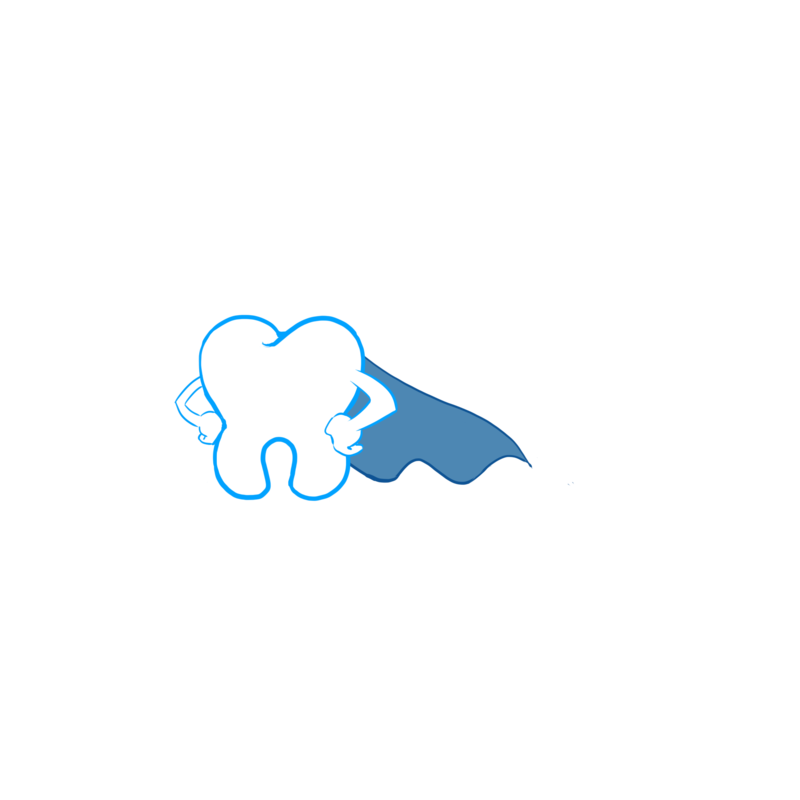 King Caries has Kidnapped the Tooth Fairy and it is up to a Little Tooth to Save Her! Walk, Run, Jump, Eat, Swing and Shoot Tooth Paste through Caries Forest, Caries Town and King Caries Lair while Listening to some Really Catchy Tunes! 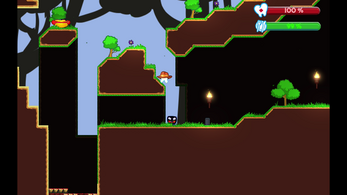 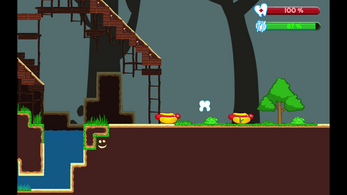 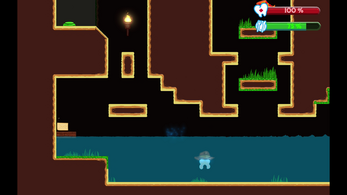 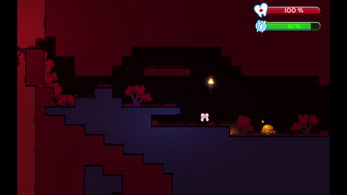 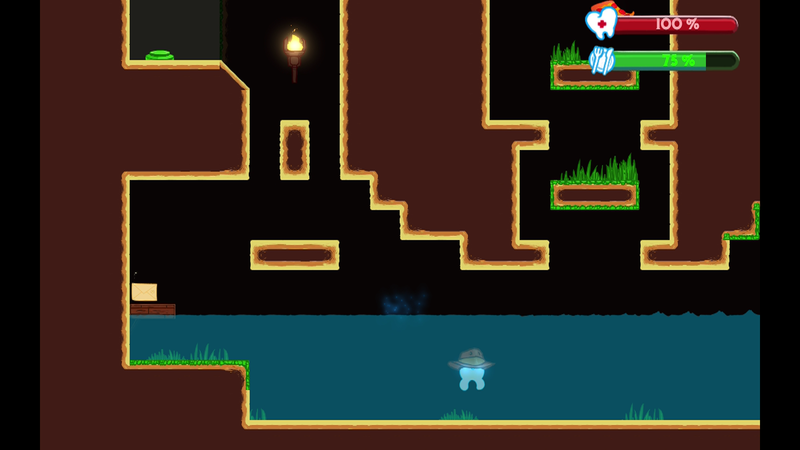 A Super Toothy, 2D, Musically Induced, Action, with a little Adventure, Platformer Game, Inspired by Retro Classics from Before. 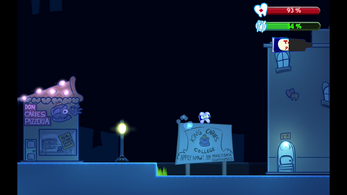 Pimp Your Tooth, Find Items Throughout the Game to Make Your Tooth Look "Kewl"
All Original Majestic Orchestral and Chip-Tune Soundtrack by Max Robert: "Where Video Game Blipp Blopp Chip-Tune Meets Orchestra."